The Down-Ballot Digital team has provided a wonderful overview of digital marketing’s significance in the campaign and cause arenas. We’ve covered a few topics, from a condensed view of the power of communications in your messaging and explored a holistic approach to why digital marketing is so important to campaigns and causes. Going forward, we’ll be looking at each social media platform and discussing the value it can bring to a campaign or cause, so buckle up — Today we’re tackling the big one: Facebook. Every day more than a billion people login and use Facebook. According to the Pew Research Center, 79% of internet users (and 69% of all U.S. adults) use Facebook. By sheer numbers alone, Facebook provides the best opportunity to get messaging to the proper demographics. Information on what demographics a campaign or cause is reaching are available in the Audience Insights tool. However, accessing this information first requires an Ads Manager account and money towards an ad budget. Facebook’s Audience Insights provides powerful information not only about who your ads are targeting, but who interacts with your brand via your Page. For example, maybe after running an ad you learn that your cause is popular with married people with graduate degrees who own their own home. Ads help collect this type of data and unlike a survey, all users have to do is interact with your post for the information to be stored. In general, when targeted correctly, Facebook ads yield a high return at a low cost. Facebook’s Ads Manager puts the power of a campaign or cause in the user’s hands. What type of ad to run, whom to target, what to spend and when, are all up to the user. Different types of Facebook ads can be used with different types of mediums, say a video or carousel slide show. Different types of ads allow for your campaign to showcase its talents for design. If a Facebook ad isn’t yielding the desired results or information, it can easily be paused and a new ad can be created. Facebook has also simplified communication between Pages and their users. Constituents’ questions or inquiries can easily be responded to via the Facebook messenger tool. This allows for lightning-fast communication that can be delegated to a digital team or personally responded to when time allows. It also serves as a great resource for conversations that could potentially distract from a Page’s message if communication is handled on a post, rather than in private. 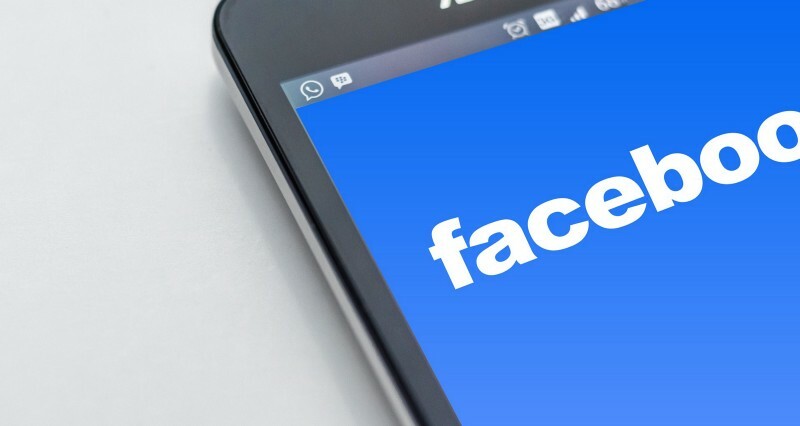 In an attempt to catch-up to SnapChat’s popularity, Facebook added a video streaming feature that allows users to stream live directly into their feed. This is great for capturing events, like campaigning events, speeches, or important announcements. It allows constituents feel present, even if they’re not. Facebook is a wonderful utilitarian tool. With the click of a button, users can instantly show their support for a cause. This domino effect of advocacy reaches the user’s inner circle and its outer edges depending upon who shares what. Similarly, discussions on posts can be far reaching and foster new ideas and insightful discussions. At BCom, we recently helped our friends at Team Mello build their digital team by establishing a group of advocates for Heath’s Omaha Mayoral campaign. This digital grassroots effort calls on supporters to educate their friends and family via social media and to share key issues from the campaign that impact them directly. The Mello Digital Team is not a substitute for GOTV actions, but instead acts as a supplemental effort. A presence on Facebook is the bare minimum when it comes to social media marketing for your campaign or cause. The platform allows for autonomous ad control, valuable insights into whom an audience reaches, and help connecting with constituents of all backgrounds. Study up on the basics or hire an expert, like BCom, to help your campaign flourish.